This is one of Dubai’s hottest Yoga Studios offering Traditional Hot Yoga and Hot Fitness classes that have the power to transform you. Their latest infrared heat technology adds more magic to all of their classes and enhances the benefits. They welcome everyone, regardless of age, fitness or flexibility levels. They don’t judge, they don’t preach and they don’t take themselves too seriously. 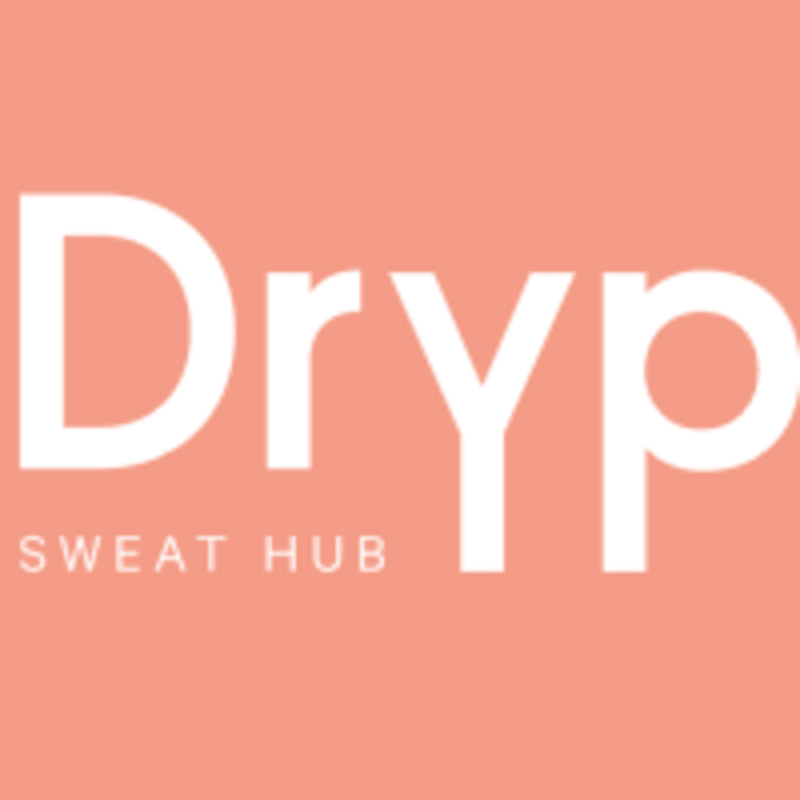 At Dryp, they just want to make you feel and look great! Misha is excellent. Each class gets better and better and tougher. I really like her easygoing nature as well. She doesn’t make you feel like you have to be at any certain level. Love this instructor - Caroline ???????????? Jessica is amazing! Powerful class amazing corrections in between. Love it! Very nice workout but was surprised to be flowing to r&amp;b ! Really enjoyable, tough class though! Need to be familiar with yoga. Will definitely go again! The heater wasn't on so it wasn't a hot class!